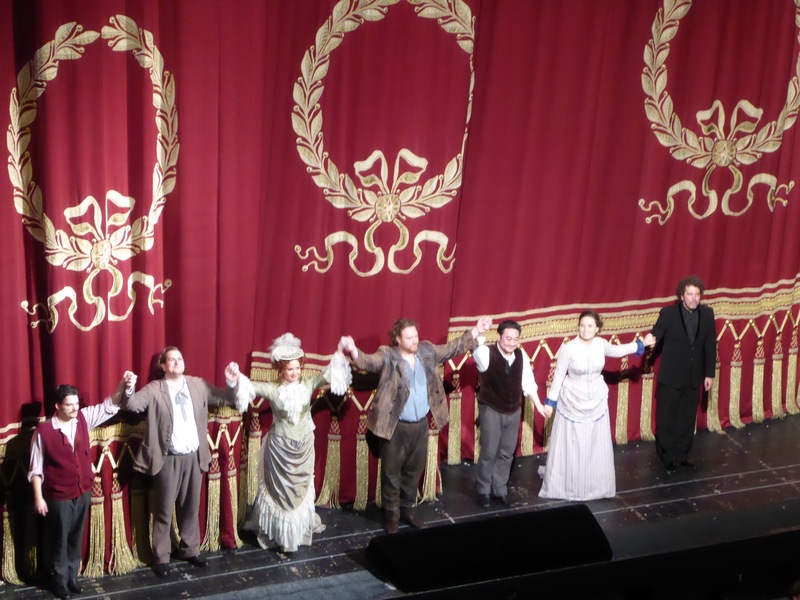 La Boheme was the third performance on this year’s Munich Opera Festival visit, and the main driver for the choice was Sonya Yoncheva as Mimi. I have seen and heard her previously live in London, singing Marguerite in “Faust”, where she saved ROH after Anna Netrebko pulled out from the role. 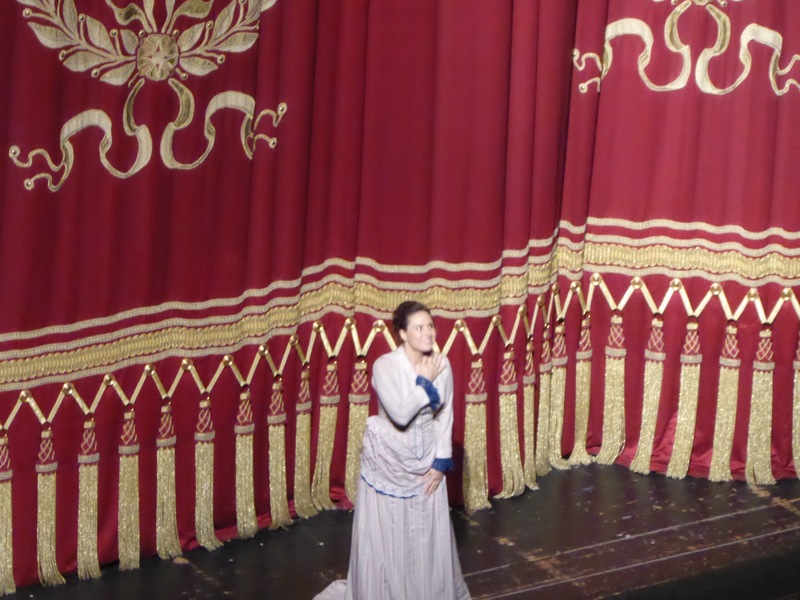 Somehow her Mimi has been elusive, and even when Sonya was scheduled to sing the role for MetHD more than a year ago she, unfortunately, went sick and Kristine Opolais jumped in the role, breaking The Met record. The beginning of performance was a bit disappointing as seemed that performers are trying to get in sync with orchestra and one another, – it might be the festival performance issue which is usually caused by minimal rehearsal time allowed. The performance picked up at cafe Momus scene with the arrival of Musetta, and Julie Fuchs demonstrated her high acting potential. I might be too subjective, but since this is at least 3rd time I hear Bayerisches Staatsorchester under baton of Asher Fish, my suspicion is that his conducting is creating difficulties for singers and chorus to get in sync with orchestra, this was the most obvious in the street scene, where despite sumptuous scenography by Rudolf Heinrich of classic Otto Schenk production where you have actual Parisian street on the stage and huge chorus with extras and children, none of the moves went right and coordinated. 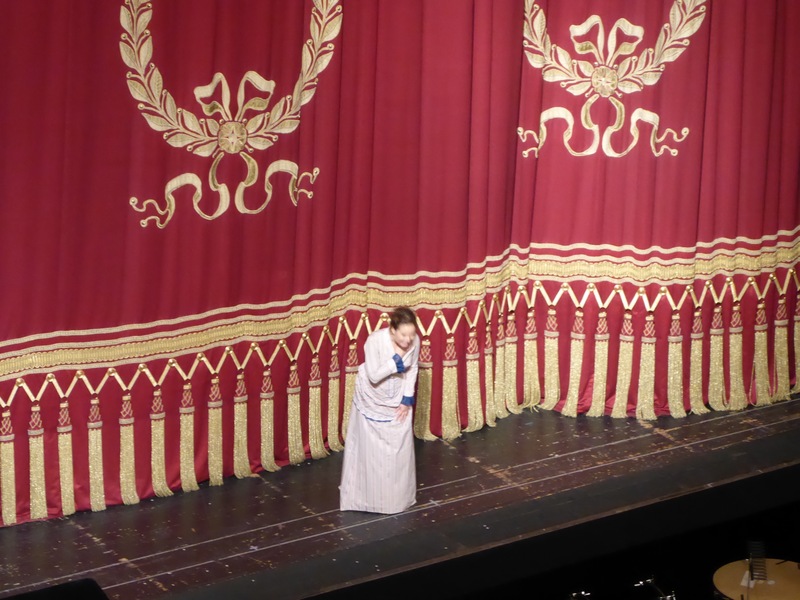 The performance got additional emotional heat after intermission and culminated in the last act, where Sonya Yoncheva demonstrated her lyricism and tenderness. Wookyung Kim was convincing and well acting Rodolfo, while interesting discovery was provided by Marcello, sung by Levente Molnár. Overall, good performance with some beautiful singing, some good acting and worth to see scenography, regardless of its inception in 1979, this has proved to be timeless.